Okay, this is too weird. 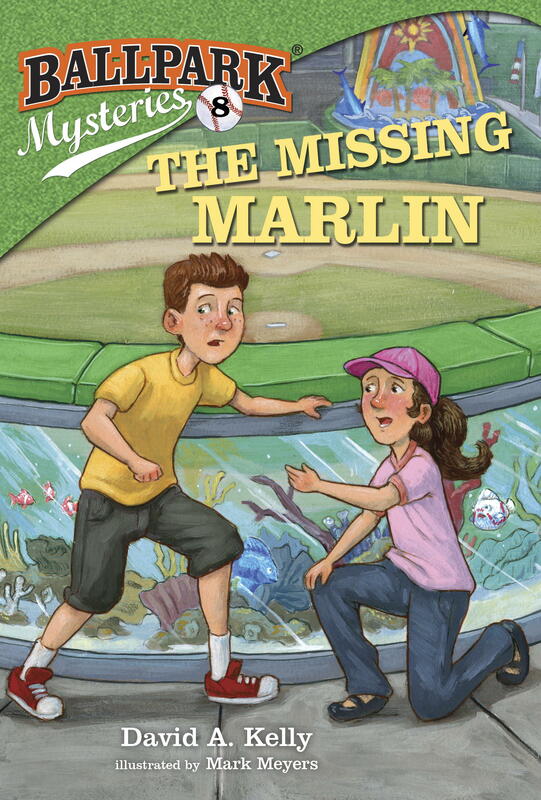 This spring Random House Children’s Books released Ballpark Mysteries book #8 – The Missing Marlin. Book #8 in the Ballpark Mysteries series. The book is set in Miami, and features the really cool fish tanks in the Miami Marlin’s baseball stadium. An important part of the plot relates to a character who is stealing and trafficking in stolen fish and turtles. But my character is no match for this guy in Detroit, who tried to cross the border with 50 (yes, 50!) turtles strapped to his body….